Periodontal surgery is one of the main reasons why people fear going to the dentist. The thought of having scalpels and stitches in the mouth could scare off just about anyone, even if they really need the dental work. Fortunately, holistic dentistry has an effective approach to tackle oral health problems without invasive surgery. 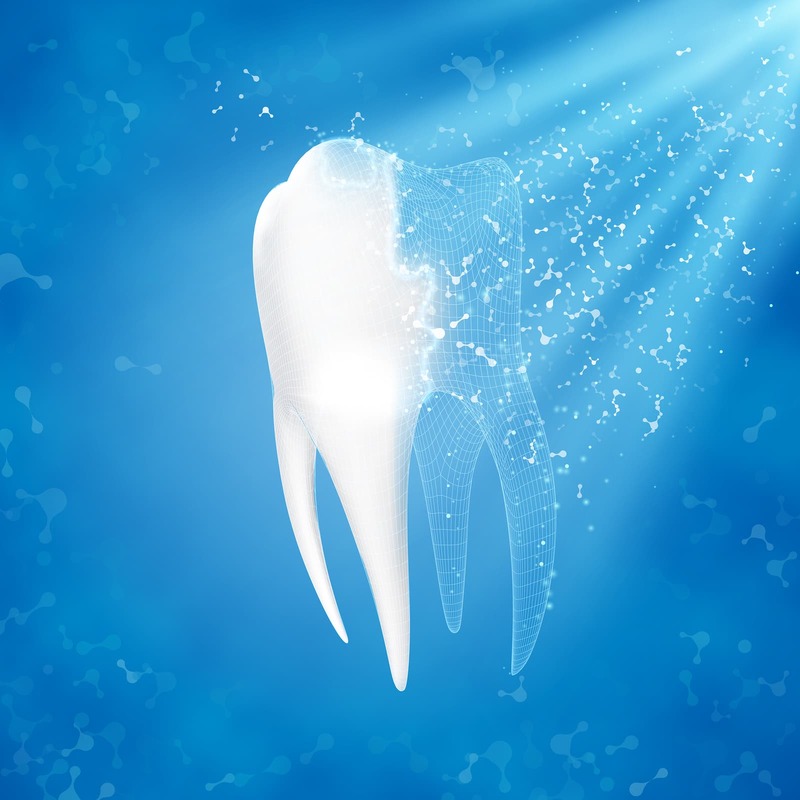 Laser-Assisted New Attachment Procedures or LANAP laser treatment offers all of the benefits of traditional periodontal surgery without scalpels or stitches. Have you recently brushed your teeth and found the experience very irritating or noticed bleeding in your gums? Do you notice a tender feeling in your gums when you chew food, to the point you can’t enjoy it? If you notice these symptoms, you, unfortunately, could be suffering from gum disease. On the bright side, there is a non-invasive, holistic approach to rejuvenating your teeth and gums. During traditional periodontal surgery, a dentist cuts into the gums to remove infected gum tissue using a scalpel. They then stitch up the wound, making the procedure even more invasive. This type of surgery requires significant local or even general anesthesia in order to protect the patient from pain and discomfort. LANAP laser treatment, on the other hand, requires only a small dose of local anesthetic, causes very little to no bleeding, and requires no scalpels or stitches. Because LANAP avoids making painful incisions, it is a much less painful procedure all around. LANAP uses laser technology to eradicate gum disease in a way that doesn’t damage the surrounding gum tissue. There is also a lower chance of surgical complications that could cause discomfort. Due to the procedure being minimally-invasive, LANAP laser treatment also has a quick recovery time. Traditional periodontal surgery often requires patients to take off of work for days of painful recovery while LANAP allows most patients to return the work as soon as the day after surgery. Even more convenient is that patients can drive home after the surgery rather than designating a driver because general anesthesia is not necessary. One reason why people choose holistic dentistry is the fact that it does everything possible to reduce harm and LANAP is no different. The procedure does not create health risks for patients with diabetes, heart conditions, HIV, hemophilia and it does not interact negatively with medications. Patients with these conditions and others must be especially cautious with the medical procedures they go through, LANAP laser treatment offers them a safe option. Possibly the most important benefit of LANAP laser treatment is that it is very effective. Gum disease affects over 80% of adults in the United States according to the Center for Disease Control and Prevention. LANAP has been proven to remove bacteria-filled tissue within your gums and reducing the risk for other infections. The effective treatment reduces the short and long term risks of tooth loss by reversing tissue damage. With proper dental hygiene after LANAP laser treatment, your smile should remain strong for many years to come. 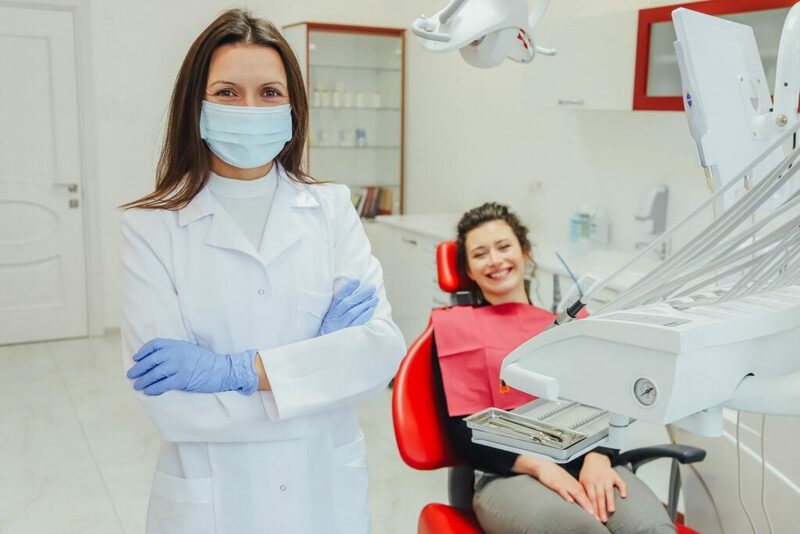 Are you looking into treating gum disease but you are worried about the side effects and recovery time of a surgical procedure? LANAP laser treatment could be the solution to your problem. Fortunately, Holistic Dental Center provides LANAP laser surgery along with a wide array of holistic treatments. These range from everything from holistic dental cleanings and mercury-free dentistry to ozone therapy. We focus on performing holistic dental care that is good for the body as well as the teeth and gums. As a holistic dentist, Dr. Gashinsky treats the cause of the problem and not just the symptoms. Contact us today to learn more about LANAP laser surgery and whether or not it is a good choice for you.